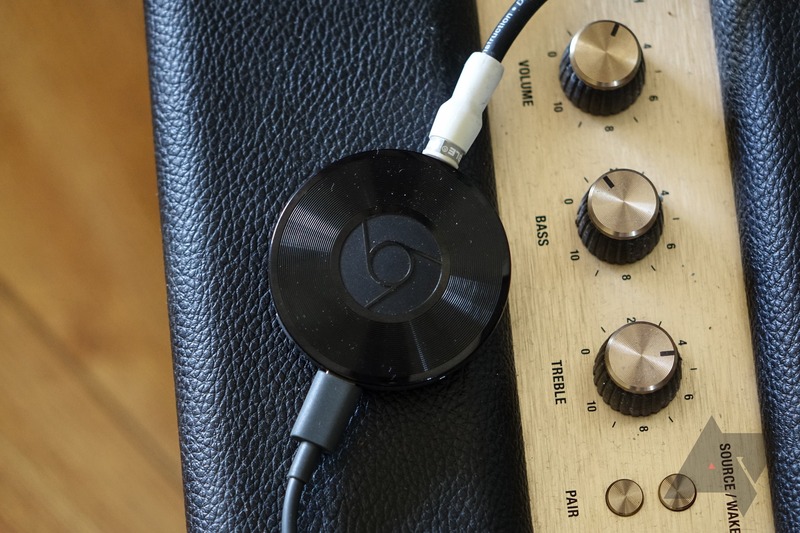 Google announced that multi-room audio is finally available for the Chromecast Audio dongle today, after several months of waiting. The new feature allows you to simultaneously cast the same audio to as many CC Audios as you have on your network. 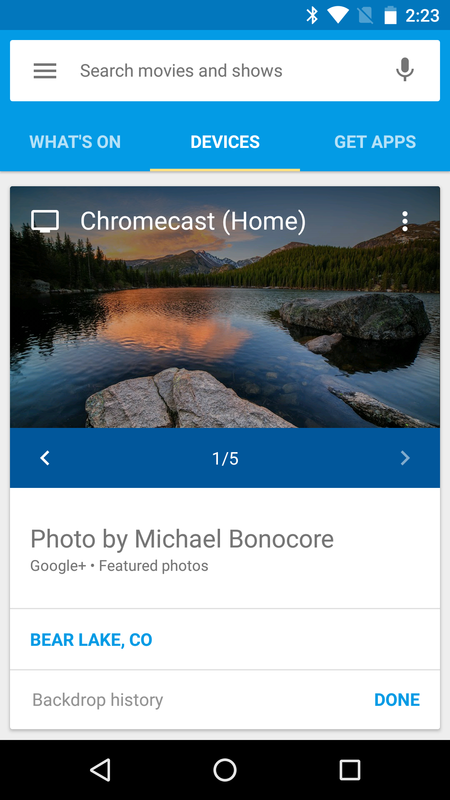 You can create groups of dongles specifically, too, which then appear on the Chromecast app for any compatible device. The update also adds support for 96KHz/24-bit lossless audio playback, which is important for those in the audio community concerned with larger, higher numbers that are ostensibly significant in terms of quality. If you don't know what those numbers really mean, trust me - you don't need to care. 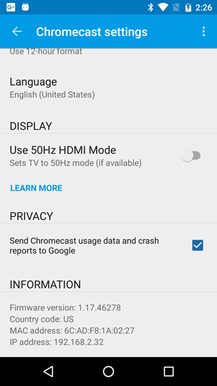 The new features are allegedly (some people seem to be having trouble) available in version 1.13 of the Chromecast app, available for download below. 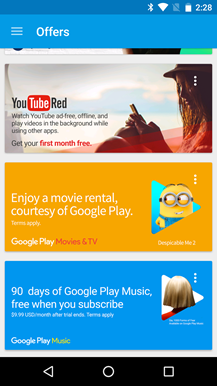 You can read more about the update on Google's official blog post here. 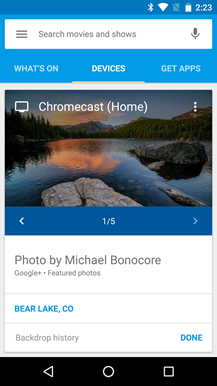 In addition, the new version of the Chromecast app has a slightly revamped devices page and a native offers page (with a dedicated button in the hamburger menu). 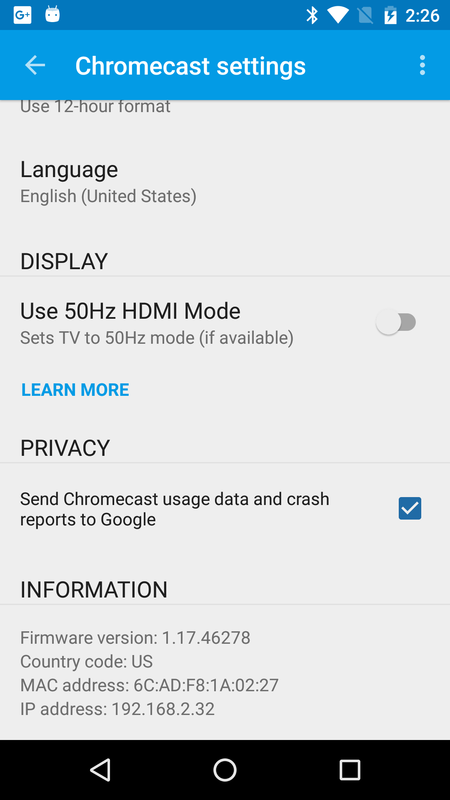 A new manual toggle for 50Hz HDMI mode for those of you in certain regions of the world is in there now, as well.